Before an Olympics occur, there is another sporting event: the mad spectacle of various cities fighting over each other for the chance to host the Olympics. It’s as though five debt-ridden people are competing to acquire even greater debts. Afterwards, there is genuine surprise over the overspent millions. Of course most Olympics lose money. When you create miniature cities of massive structures that will most likely be used only once, debt is inevitable. 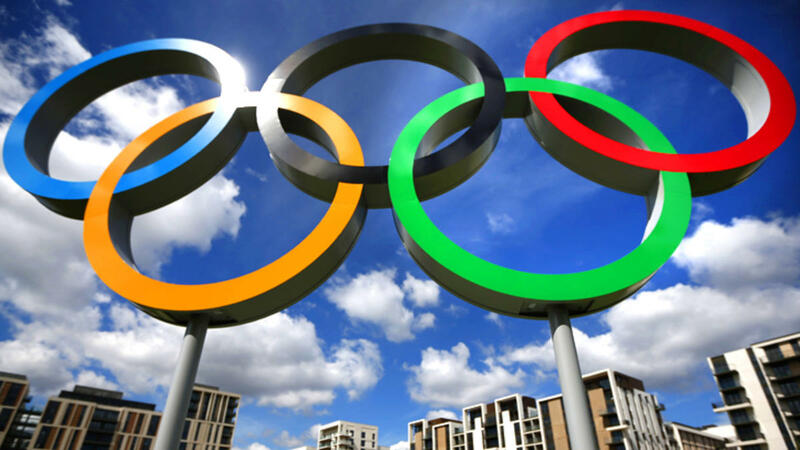 If there’s one event in the world that needs single-sourcing, the Olympics are it. Still, I’m not a complete curmudgeon when it comes to The Games. I admit I enjoy watching the opening and closing ceremonies, and the Vancouver opening ceremonies did not disappoint. To be sure, there were a few problems: some of the invited First Nation leaders were a bit late in arriving, one of the giant torch cauldrons failed to rise, and a hapless Wayne Gretzky took a painful ten minute ride in the rain, in a swerving vehicle, just to light another cauldron. It would have made much more sense to have a second athlete positioned right next to this second cauldron. This way, the show would simply have quickly transitioned from one lighting to the next, but I guess the producers wanted to build up momentum, and generate a few laughs in the process. Another problem, of course, has been the weather. While it is true that Vancouver is experiencing one of its warmest winters in history, the fact is winters in general there are quite mild, making it a rather dubious choice to hold a winter game. Is it too late to redub these “the spring Olympics”? Half full or half not? Still, despite all these glitches, the games appear to progressing normally. It’s so easy to focus on the negative, but for every one thing that goes wrong, hundreds of things go right. The code that allows all of this functionality is enormously complex, and I haven’t even covered spell-checkers. The fact is that modern documentation systems are open miracles. Reviewers sometimes take these systems for granted and get upset when a glitch occurs during the review process. However, as writers, we also take our tools and technologies for granted, until glitches start occurring. Most can be resolved; some cannot, but that does not mean we throw away the entire document. If only “perfect” Olympics were allowed to be staged, none would be. If only “perfect” documents could be published, none would be. There is no perfect document; perfection is only goal we can strive towards and never achieve. But in the process, we can produce information worthy of a gold medal.